2012 Blues Bash Tickets Now on Sale! General admission seating to the event. Access to VIP Intermission Party with open bar and soul food buffet. Become a Sponsor for the 2012 Blues Bash! This year we are offering several sponsorship packages that are sure to get you pumped! Check out our terrific sponsorship packages here and then contact The League for The Blind & Disabled to become a Fort Wayne Blues Bash 2012 sponsor. Fort Wayne Hilton Hotel Deal Available NOW! The Blues Music Awards (formerly W.C.Handy Awards) have named Duke Robillard "Best Blues Guitarist" four years out of five (2000,2001,2003,2004) making him the second most honored guitarist for that award! He was also nominated in that category in 2005, 2007 and again this year of 2008. In 2007 Duke received a Grammy nomination for his "Guitar Groove-a-rama" CD and was also honored with the prestigious Rhode Island Pell Award for "excellence in the arts" along with actress Olympia Dukakis, actor Bob Colonna, and R.I. Choreographer/Festival Ballet director Mihailo "Misha" Djuric.The Pell award is named for Senator Claiborne Pell who help establish the the National Endowment for the Arts and Humanities in 1965. Other awards over the last decade include three Canadian Maple Blues Awards in 2001, 2002, and 2003 for "Best International Blues Artist," The Blues Foundation's "Producer of the Year" award in 2004, The French Blues Association "Album of the Year" award in 2002 (Living with the Blues) and "Guitarist of the Year" awards in 1999 and 2002. 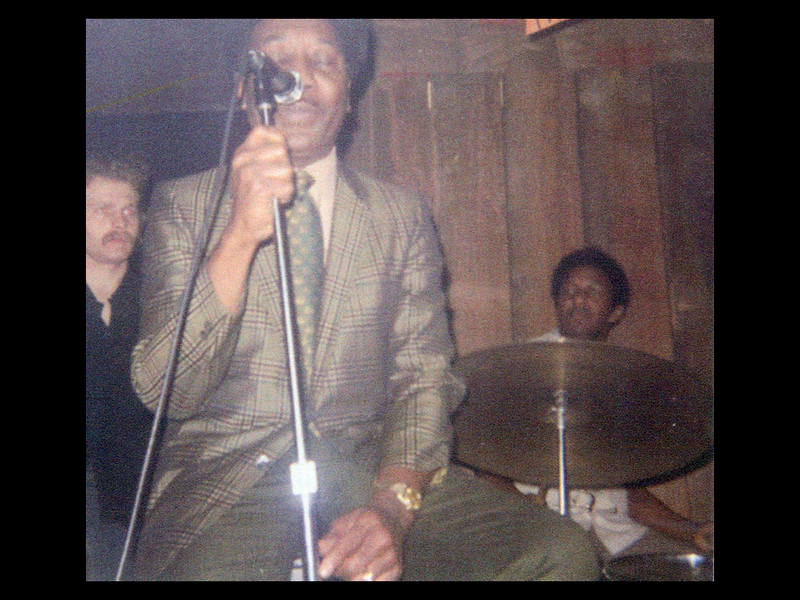 BB King himself has called Duke "One of the great players," The Houston Post called him "one of God's guitarists. And the New York Times says "Robillard is a soloist of stunning force and originality.None of that goes to Robillard's head. He's still on the road, still playing as many as 250 dates a year. And still proving, night after night, that his true talent is bringing people out to hear the music, appreciate the show, and dance to the blues. 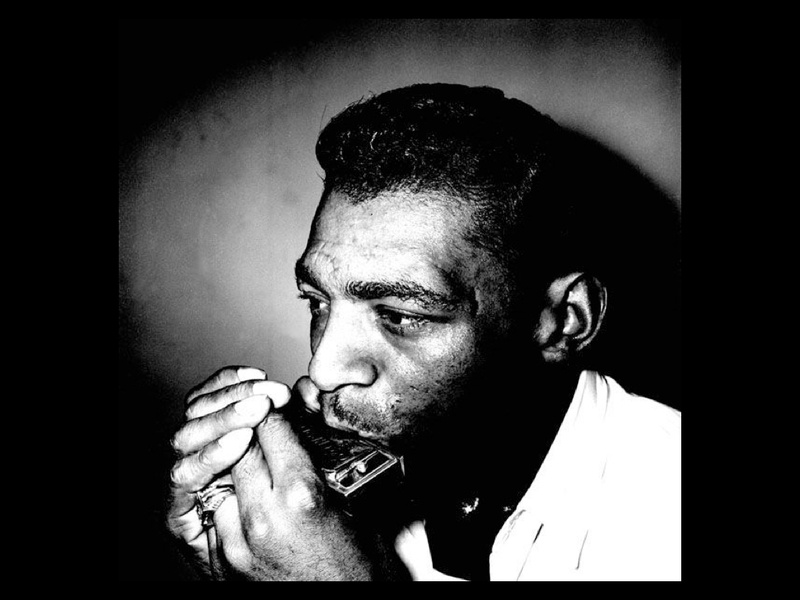 Duke had his first band in high school, he was born in Woonsocket, Rhode Island, and he was fascinated from the beginning by the ways in which jazz, swing, and the blues were linked. 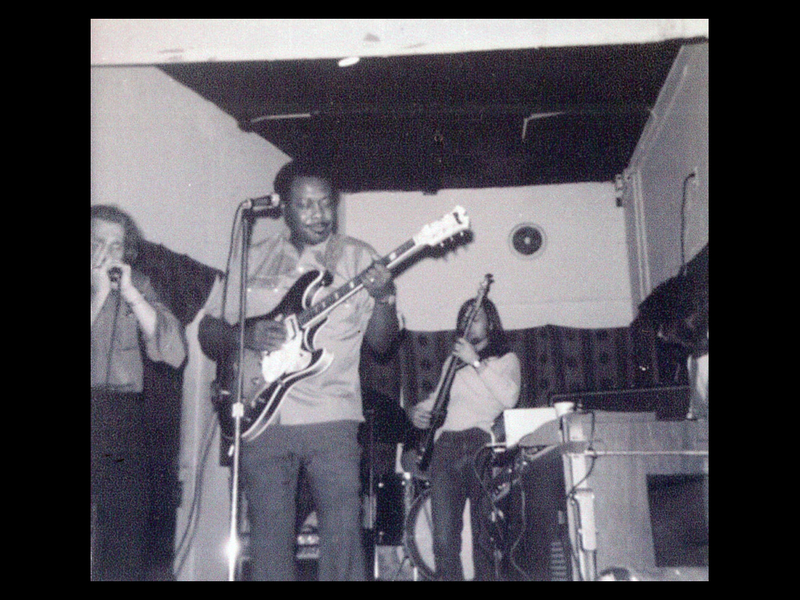 In 1967, he formed Roomful of Blues, and the band was tight enough and tough enough to accompany two of its heroes, Big Joe Turner and Eddie "Cleanhead" Vinson on record and in live appearances. Always ahead of his time, Duke's first band pre-dated the renewed interest in jump blues by more than a decade ‚and almost 20 years later, in 1986, when he recorded with jazz sax master Scott Hamilton, he recorded a collection of classic big band tunes from the '30s and '40s, thus skillfully pre-dating the neo-Swing craze of the mid '90s. 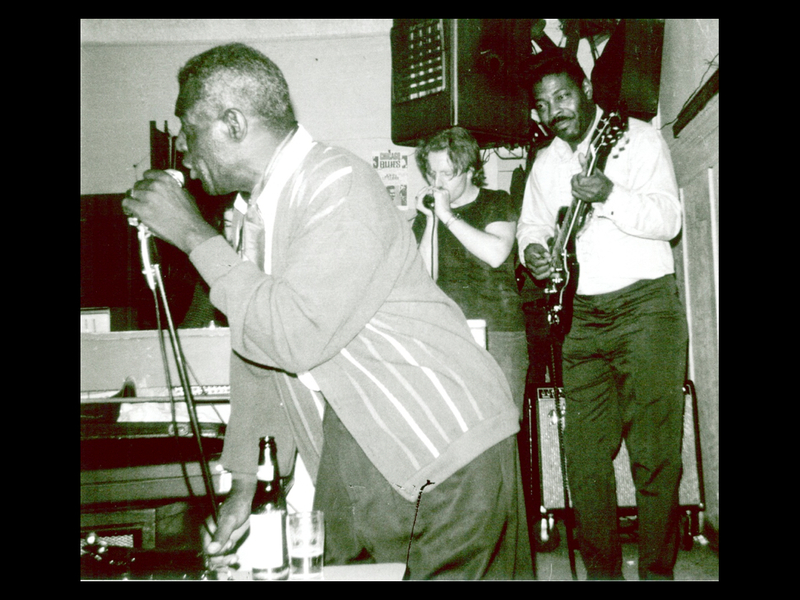 Roomful of Blues, which still continues, forty years later gave Duke his first exposure to a wide public, and when he left after a dozen years, he played briefly with rockabilly king Robert Gordon, then cut two albums with the Legendary Blues Band (a sterling collection of former members of Muddy Waters's band). He led his own band until 1990, and then replaced Jimmy Vaughan in the Fabulous Thunderbirds. Petersen was interested; Virgin gave the go-ahead, and the resulting album, Duke's Blues, earned rave reviews. It was so successful, in fact, that Virgin soon licensed the record from Stony Plain and released it around the world (except in Canada, where it continues in the Canadian company's catalogue. In the years since his relationship with the Canadian label has been astonishingly fruitful. As a soloist , he has released eleven CDs, plus one with label mate Ronnie Earl and one with The New Guitar Summit. Duke's next release will be in May/June of 2008. Just as remarkable have been the projects he has produced (and played on) for Stony Plain, including two albums with the late Jimmy Witherspoon, two with Kansas City piano king Jay McShann, comeback CDs for Billy Boy Arnold and Rosco Gordon, a swinging confection with the Canadian band The Rockin's Highliners, and a superb album of guitar duets with the jazz legend Herb Ellis. What is the Fort Wayne Blues bash? The air is also filled with the irresistible aroma of soul food, prepared by one of the epicurial masters from the South, now residing in Chicago. This entire experience — The food, dancing and live Chicago blues is being faithfully recreated at the Fort Wayne Blues Bash. Everything is included with your paid admission to this truly unique event and all proceeds benefit the League for the Blind and Disabled so come and get the real Chicago Blues Experience, while supporting a great cause, at the Blues Bash Fort Wayne. Soul food is included in our V.I.P packages only. Call Cheryl at (260) 441-0551 to reserve your V.I.P passes today! Soul food is abundant on the south and west sides of Chicago. Most of the south and west side blues clubs have a resident soul food chef to prepare fantastic, generational family recipes. If the club did not have a kitchen, soul food was brought in from a near by soul food restaurant. A typical Chicago-style soul food menu will include peach cobbler, collard greens, rib tips, potato salad, red beans, cole slaw, sweet potato pie, fried catfish, meatloaf, fried chicken, greens, macaroni & cheese, biscuits, hush puppies, pound cake and more. As part of your ticket admission to the Fort Wayne Blues Bash 2012, you will enjoy sampling real Soul Food, prepared by our Soul Food chefs. 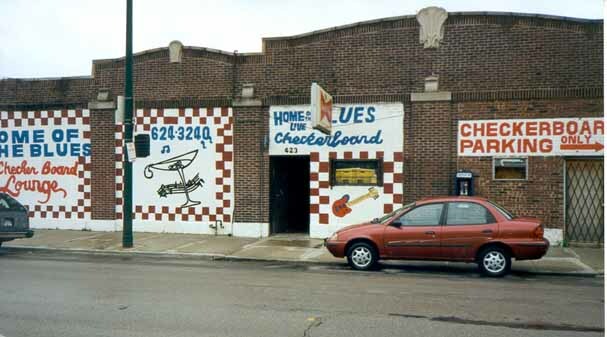 Chicago blues guitarist, Tom Castonzo, recalls: "When I was learning how to play the blues, I would go down to the old Checkerboard Lounge, on the south side (423 E. 43rd St), and play with Buddy Scott's band. I remember the sounds and aromas of the Checkerboard; the music was real deep and struck me in a very significant way but what left an almost equally strong impression on me was the food! The food was Chicago-style soul food and the band would eat at every set break. All of the vocal mics at the Checkerboard had hot sauce and bar-b-que sauce embedded in the mesh covers. - I loved it. There was fried catfish, rib tips, biscuits, fried chicken, hush puppies, etc. Savory & hearty food to help get you through the long sets at the Checkerboard, especially during those long, brutal Chicago winters." The Arts United Center was built in 1973 by the famous architect Louis Kahn. The theatre was built at a cost of $4.1 million and serves as the main performance stage for the Civic Theatre, the Youtheatre, Fort Wayne Ballet, Fort Wayne Dance Collective and the Fort Wayne Philharmonic. 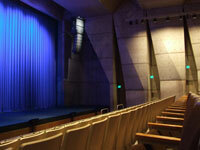 The theatre also serves as a community resource. 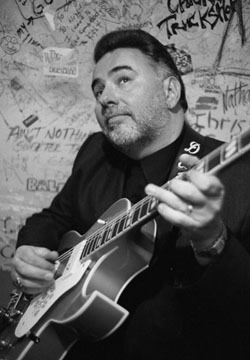 On Saturday, Feb 18th 2012, The Arts United Center will be transformed into a Chicago southside blues club featuring the hottest electric blues served up by Roomful of Blues founder and guitarist with the Fabulous Thunderbirds Duke Robillard. The League's vision is full inclusion of people with disabilities in all aspects of community life. The League's mission is to provide and promote opportunities that empower people with disabilities to achieve their potential. All proceeds from the ticket sales of this event will go directly to The League, to help advance their vision and mission.